"The Dutch took four points off Germany in the Nations League, they have lost just one of their last ten games, and they have won their last four matches on home soil." Youth had its day in Udine, as 22-year-old Nicolo Barella and terrific teenager Moise Kean both found the net for Italy in their 2-0 win over Finland. We could enjoy their success, as our Under 2.5 Goals bet landed. We'll finish our little Euro 2020 tour in the Netherlands, as the resurgent Oranje take on a Germany team that's still trying to find its way after a disastrous 2018. After Germany's failure to escape their group at last year's World Cup, it was the Netherlands that pushed Die Mannschaft further into the mire. 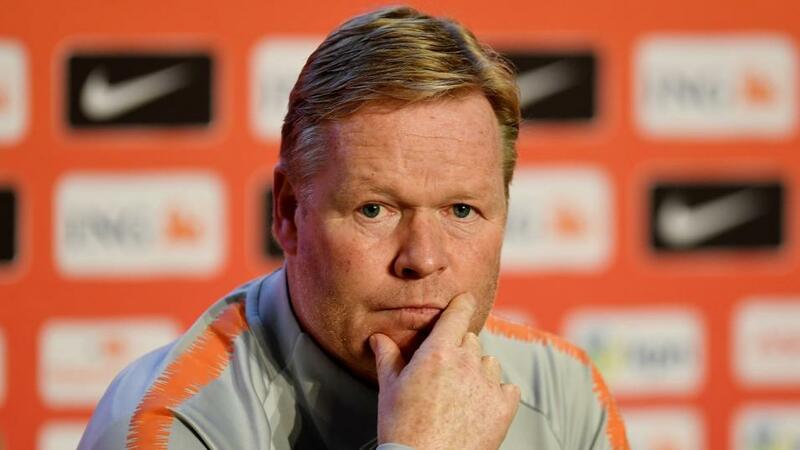 A 3-0 win in Amsterdam in the Nations League set the alarm bells clanging, and then Ronald Koeman's team came back from 2-0 down to draw 2-2 in Germany. The Dutch qualified for this summer's Nations League finals, while the Germans were relegated from the top tier of the competition. Bundestrainer Jogi Loew reacted to these failures by brutally jettisoning established stars like Thomas Mueller, Mats Hummels and Jerome Boateng, and giving prominence to a wave of young stars. With such changes come teething troubles, and Germany were far from their best against a depleted Serbia in a 1-1 draw on Wednesday. They looked wide open on the counter-attack (a persistent issue for over a year), and they missed some excellent chances at the other end. While Germany search for the way to redemption, the Netherlands have had their slump (they missed Euro 2016 and the World Cup), and are now on an upward curve. Koeman has led his team to a run of just one defeat in ten games, and on Thursday they hammered Belarus 4-0 in their opening Euro 2020 qualifier. The Dutch have now won their last four home games, compiling a list of victims that includes Germany and world champions France, and they have scored at least twice in all four of those victories. The Dutch are settled and in form, while Germany have excellent individuals but are a long way from combining as an effective unit. I'll back the Dutch here Draw No Bet at [1.8].